Good morning, My Lovelies! It's yet another rainy day here in Central Alabama. We're mildewed!!! This week I read two books I've wanted to read for a very long time: Bridget Jones's Diary by Helen Fielding and The Alchemist by Paulo Coelho. I must admit that the Penguin Ink edition caught my eye in the bookstore. I cannot lie! I'm not that intrigued with tattoos generally speaking, but the art of these special editions are breathtaking! Even the backs and flaps of these books are illustrated. You can learn more about Penguin ink Editions here. Most of you have probably seen the movie, and it is a great adaptation of the book in my honest opinion, but if you haven't read the book, you should. Bridget Jones's Diary chronicles a year in the life of a "Singleton" extraordinaire. She begins the year with admirable self-improvement goals: she basically wants to lose a few inches around her thighs, "form a functional relationship with a responsible adult," give more to charity, and get a better job. Bridget meticulously logs her caloric, tobacco, and alcohol intake, all obviously either helping or hindering her quest to be a better Bridget. Interestingly, the movie Bridget is a little more plump than the one in the book as Bridget fluctuates between 119 pounds and I think around 130 at the most. "You appear to have forgotten your skirt. As I think is made perfectly clear in your contract of employment, staff are fully expected to be dressed at all times." Then there's Mark Darcy…..*le sigh*…..What girls doesn't dream of dating a Darcy? 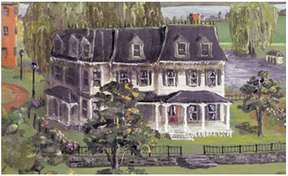 It's surreal in the book when Bridget writes about Colin Firth's Darcy, and Colin Firth plays Mark Darcy in the movie. That was fun to read. I love Mark Darcy's character. I liked his subtle dialogue that was funny in the moment as well as his mannerisms. What. A. Catch! Isn't this a fantastic quote? I literally read The Alchemist in one day. I couldn't put it down, and I'm ashamed it took me twenty-five years to read it. The 25th Anniversary Edition has a new Foreword by the author. This book is genius in its simplicity. It's a fairy tale about a young shepherd boy from Andalusia named Santiago. He was sent to seminary at a young age, but he decides he doesn't want the priesthood because he wants to travel. One night as he sleeps in a ruined chapel, he has a recurring dream about a treasure buried near the Egyptian pyramids. 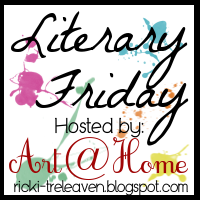 Encouraged by a gypsy fortune teller and an elderly king, our young hero embarks upon a quest to find his treasure. He sells his flock of sheep and heads for Africa. 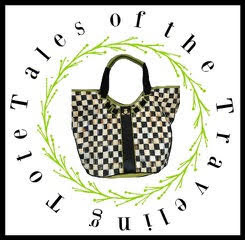 Along the way to the pyramids he meets many interesting characters: a thief, a crystal merchant, an English alchemist, a beautiful girl named Fatima, and a desert alchemist who has achieved the ultimate goal of alchemy. The quest for treasure soon becomes a quest for knowledge and truth, and the full circle of the plot leads to a happy conclusion. I enjoyed cheering-on young Santiago: He's a worthy hero. Simple truths are shared in this little masterpiece. I hope to read it many more times, and it's so good I almost want to learn Portuguese so I can read the original text. 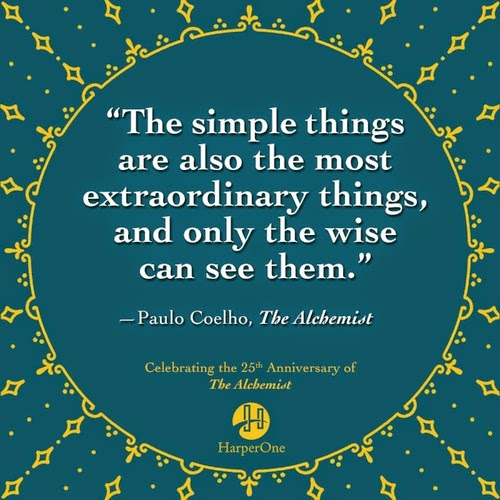 You must read The Alchemist! I've never heard of The Alchemist and obviously I've been under a rock or something. 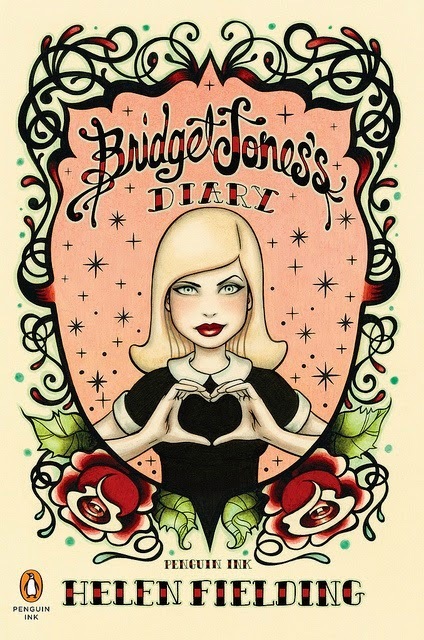 Bridge Jones's Diary sounds like something wonderful! I loved both books and it has been years since I read either. I too read The Alchemist in a day. I am looking for books to read on our upcoming vacation with a 5 hour flight. I might just take The Alchemist along since it is skinny and will fit in my carry on. Thanks for the reminder of an old favorite. Hi Ricki Jill. I adore bridget jones. I read that book years ago. I have heard the title of your second book but never knew what it was. I am desperately wanting a good read for these long summer days. Maybe I will head to the bookstore today. I was going to stay away as you know how long my wish list is getting, but I just couldn't!!!! I am reading Fangirl right now---loving it! The Alchemist sounds great- how have I never heard of it before now? It's going on my library list today. Thanks! 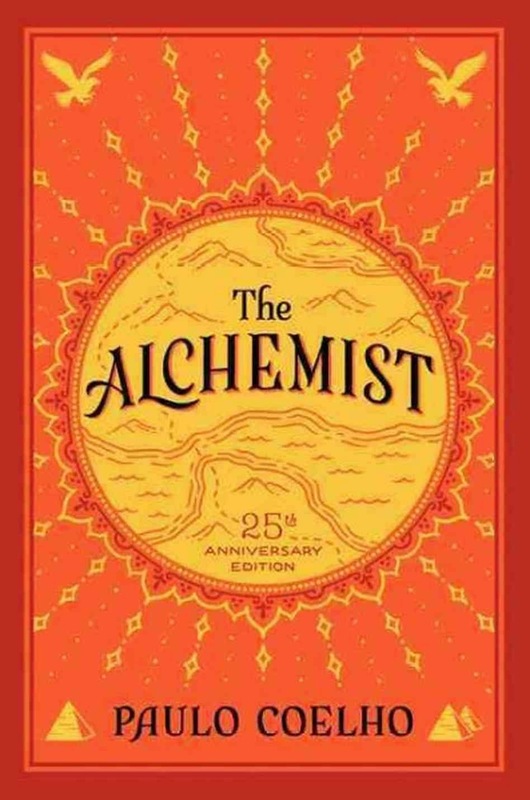 I just finished The Alchemist, as we are thinking about teaching it next year. Not something I would ordinarily read, but a GREAT book for discussion! You did a fun job of reviewing the following books. I am reading American Ace the story of Richard Bong at this time. Oh I loved The Alchemist. I just loved it! The boys were required to read this one. 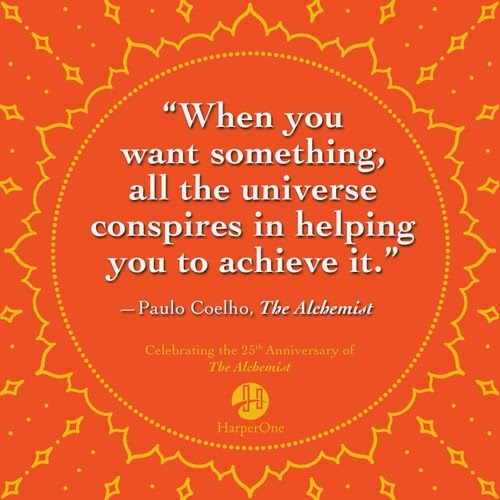 You know, I've been meaning to read The Alchemist since forever!